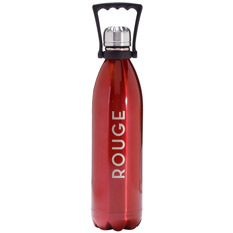 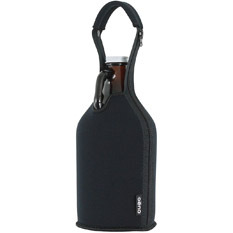 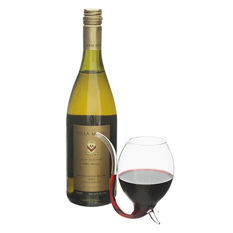 Oenephilia has been producing and distributing quality wine accessories for over 20 years. 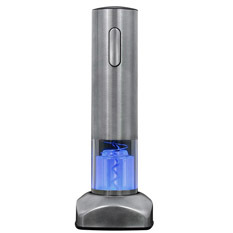 Oenephilia's mission is to bring together products that allow others to love wine with the same passion that we do. 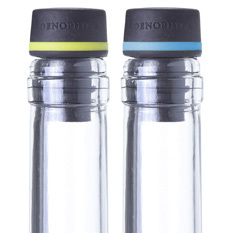 Traveling across the globe, Oenophilia has put together the finest collection of wine accessories to be found. 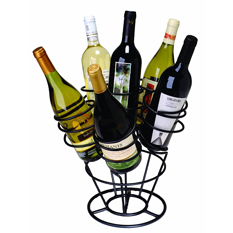 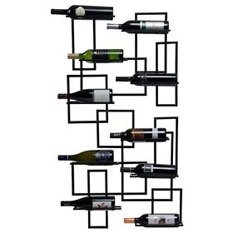 Offering the highest quality products from the best producers, explore Oenephilia's finest selection of openers, wine racks, glassware, and gifts all available at BeverageFactory.com!